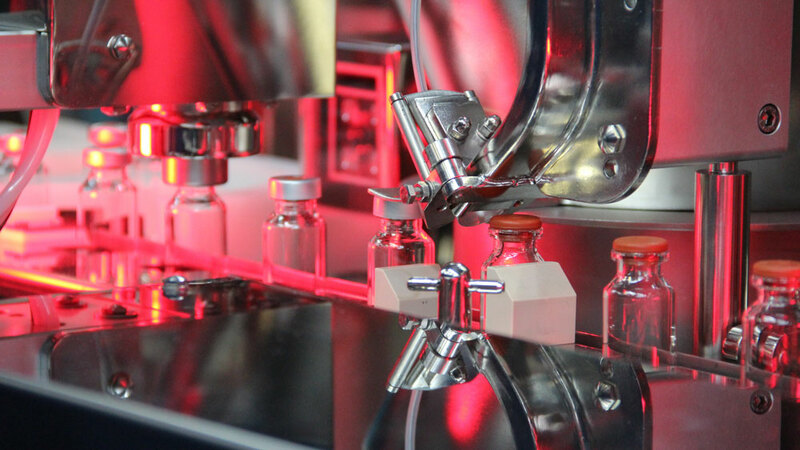 Do you need a system to fill small batches of vials for R&D, clinical trials, or ATMP? What if… the whole filling line was born into a Class A Isolator? What if… the filling line had one-button sterilization via a built-in VPHP generator? What if… it had an optional integrated lyophilizer? If you have a specific question on the new Baby Phill - Small Batch Vial Filling System, fill out the form below.